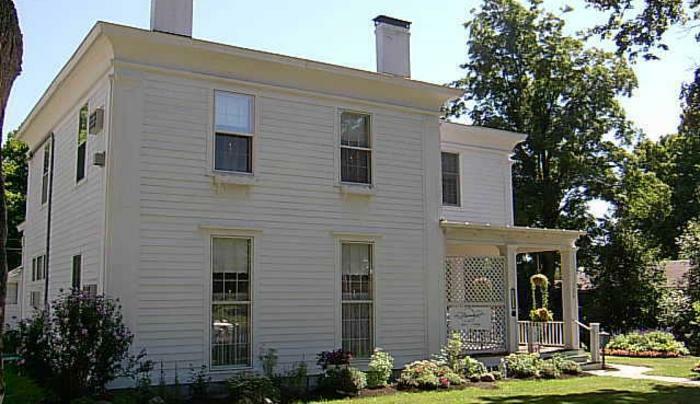 A B & B, restaurant, and gift shop are combined in a charming 1850's home. Within walking distance of the Champlain Canal, near Lock C5. 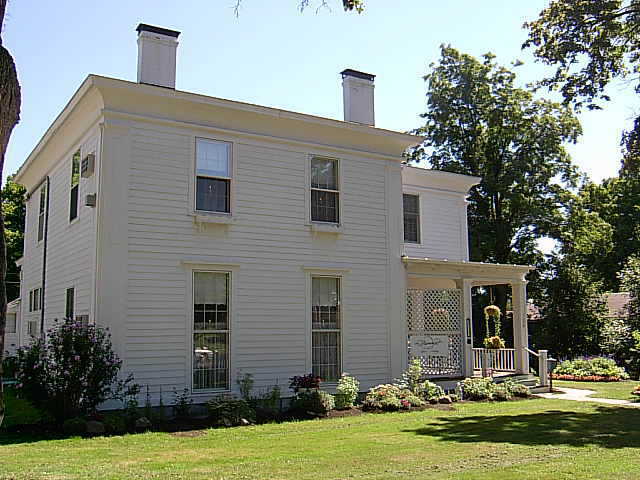 Schuyler House and Saratoga Battle Monument within walking distance.